If you are looking for a high scale celebrity haven with a door policy that is as strict as they come then Bungalow 8 is just the place for you. 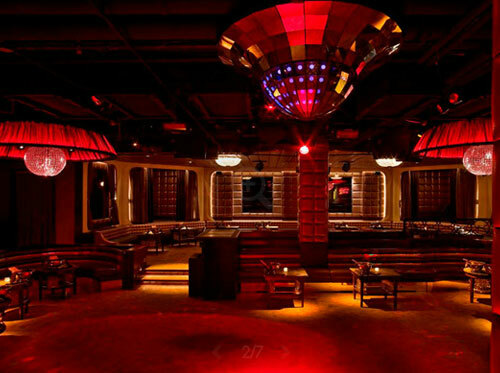 Located on West 27th Street in New York City, Bungalow 8 is one of the hardest clubs to get into in town. The velvet ropes outside the club only open to a select few, but that is one of the things that make it so popular. 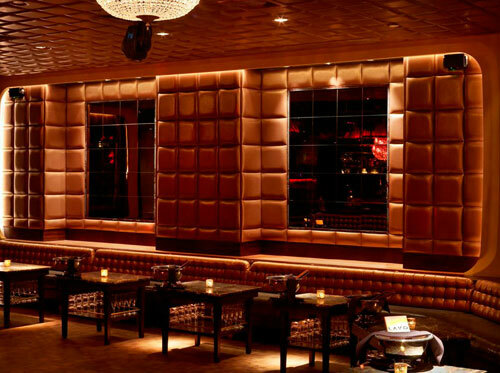 Once you get in you will have a chance to spend time in a club that often offers more celebrities than regular people. It's possible that you will have a table right next to Paris Hilton, Nicole Kidman, or Jessica Simpson. Bungalow 8 might be small on the inside, but its old Hollywood and Beverly Hills decor and the celebrity influence makes it a trendy lounge worth visiting. Beautiful murals of the poolside will take you to another place. However, it's not the murals that get people coming back, it's the service. At Bungalow 8 you can have nearly anything you want as long as you are able to pay the bill. Are you interested in some gourmet $1,200 Orestra caviar? 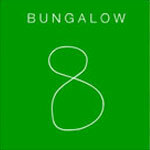 If so, you will love Bungalow 8 because that is just one of the luxury appetizers that are available. Never one to be outdone, Bungalow 8 even allows you to land your helicopter on the club's helipad, if necessary. Club goers can enjoy standard or VIP services based on your party's individual needs. There is a full bar available serving everything from fruity drinks to classic favorites. Of course, if you want to go all out you can just opt for bottle service. The staff at Bungalow 8 will take care of everything. 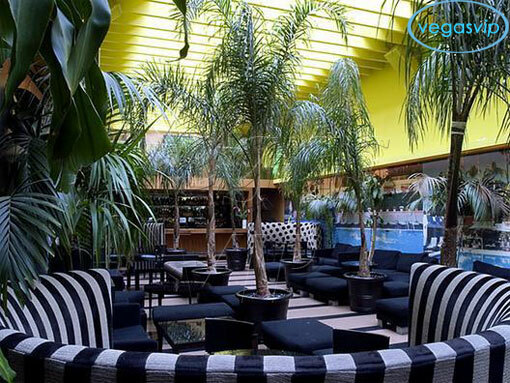 You will love being able to sit back, relax, and enjoy the trendy atmosphere, the good drinks, and the live DJ that plays a mix of music every night.